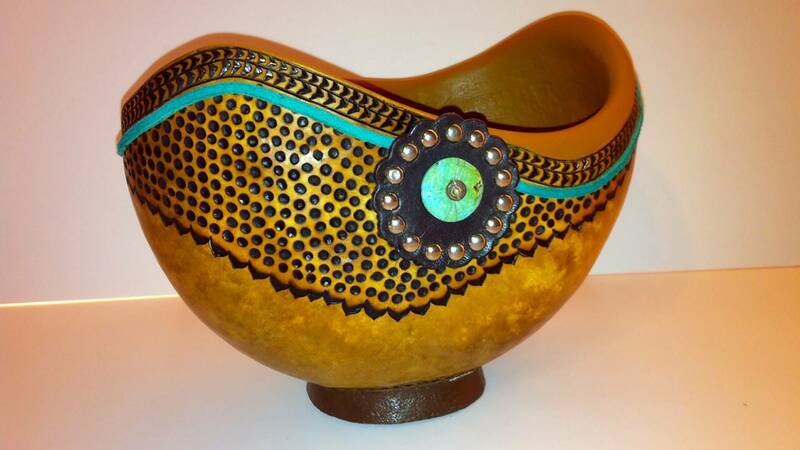 Gourds by Andi Wardlaw will be on view at Chalice Abbey. 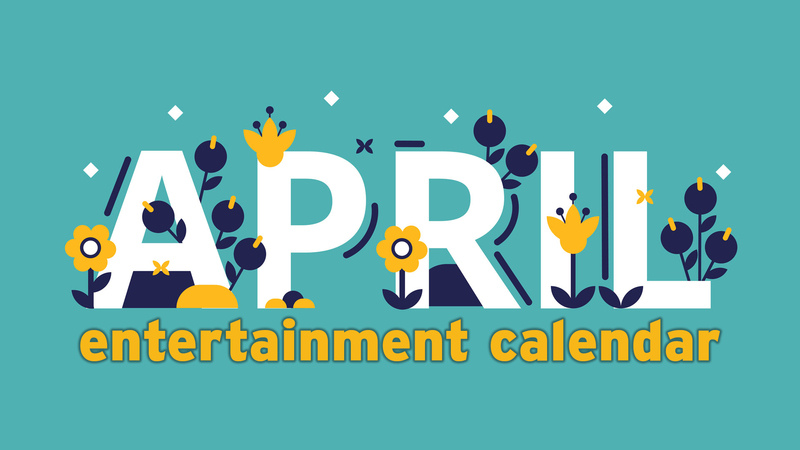 Upcoming art exhibitions include shows that focus on gourds and apples — that and more, including a murder-mystery dinner, in this roundup of arts-related news. Gourds by artist Andi Wardlaw are on view Friday and Saturday at Chalice Abbey. Amarillo artist Andi Wardlaw will display new works transformed from some rather earthy materials in a two-day exhibition opening Friday. 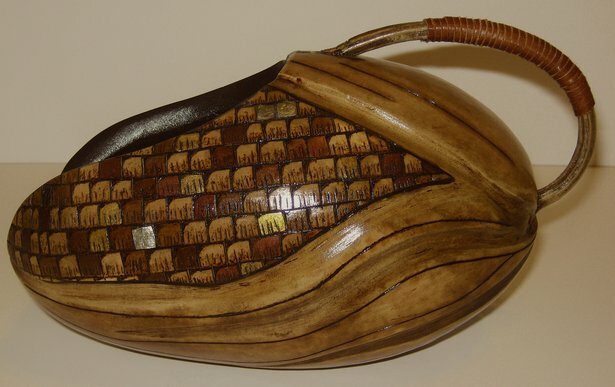 Personal Interpretations in Gourds — on view Friday and Saturday at Chalice Abbey Center for Spirituality and the Arts, 2717 Stanley St. — shows how Wardlaw paints, carves or engraves gourds. "When I begin working on a new piece, I do not have a plan, sketch or even an idea of what I will do with it," she said in a news release. "As my hands hold the gourd and move over it, I being to feel the interpretation. It never ceases to amaze me how the transformation takes place." The exhibition will be on view from 5 to 8 p.m. Friday, which includes an artist's reception, and noon to 6 p.m. Saturday at the center. Call 806-576-2480. 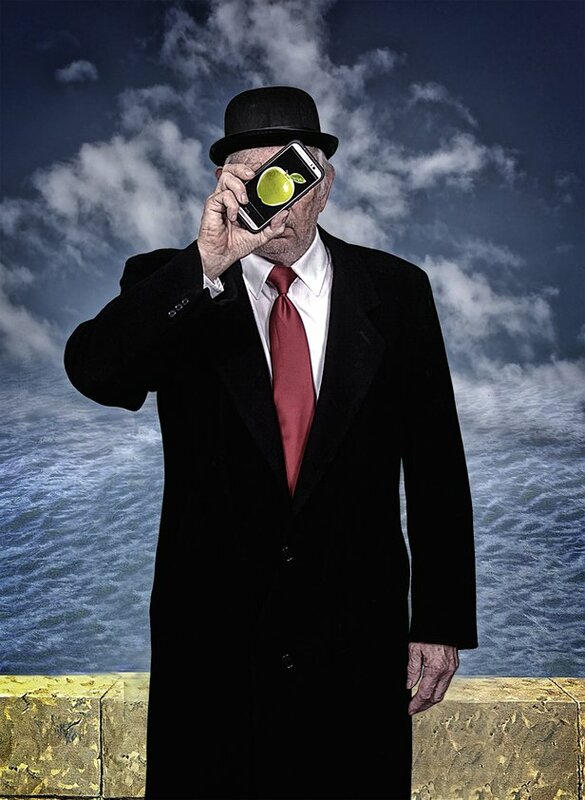 "Me as Son of Man" by David Corbin will be featured in "Apple of My Eye" in November. A juried exhibition of art inspired by apples features works by more than 30 artists. Apple of My Eye will be on view from Nov. 3 to 11 at the Amarillo College downtown campus, 1314 S. Tyler St.
A 5 p.m. Nov. 3 reception will reveal the top three submissions; those artists will win cash prizes. "The jurors picked a high quality show," said Victoria Taylor-Gore, dean of AC's school of creative arts. "There are professional area artists as well as some AC students (in the exhibition)." The jurors were Jon Revett, artist and art instructor at West Texas A&M University; Jacob Breeden, artist and owner of Process Art House in Amarillo; and Beth Duke, executive director of Center City of Amarillo. Artists will receive 50 percent of the sale price. A portion of proceeds will benefit the AC Food Pantry and the Mardy Lemmons Scholarship Fund; Lemmons was an artist and an AC graduate and instructor until his death in 2009. The American Quarter Horse Photography Show & Sale opens Oct. 28. This photo of Ima Wynna RAB was taken by Erin McCrary of Aubrey. 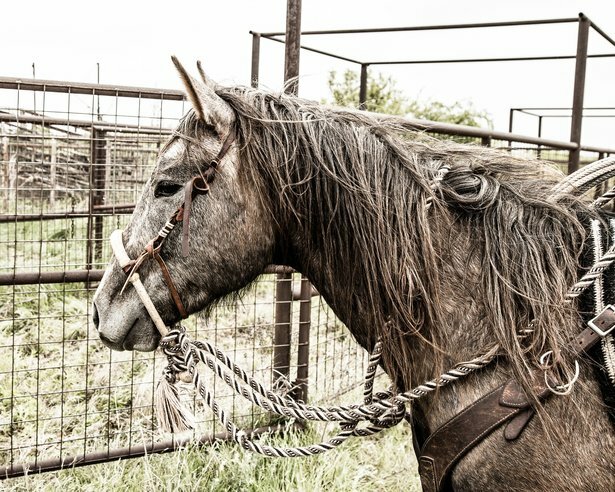 More than 100 photos of noble beasts were selected from more than 800 submissions for the annual American Quarter Horse Photography Show & Sale. The exhibition opens with a 6:30 p.m. Oct. 28 reception at the American Quarter Horse Hall of Fame & Museum, 2601 E. Interstate 40; it will hang through Nov. 26. "The pieces work together to show the versatility of the American quarter horse," said Sarah Davisson, AQHA publicity and special events liaison, in a news release. Prints will be available for purchase during the reception or online in three sizes: 12 x 12, 11 x 17 and 16 x 20. Proceeds will benefit the Hall of Fame. A selection of the photos also will be used in the 2017 AQHA calendar, on sale beginning Oct. 24. The Southern Light Gallery, an Amarillo College tradition since the 1970s, has recently reopened. The gallery, previously located in the Lynn Library, is now on the first floor of the Ware Student Commons building on AC's Washington Street campus. 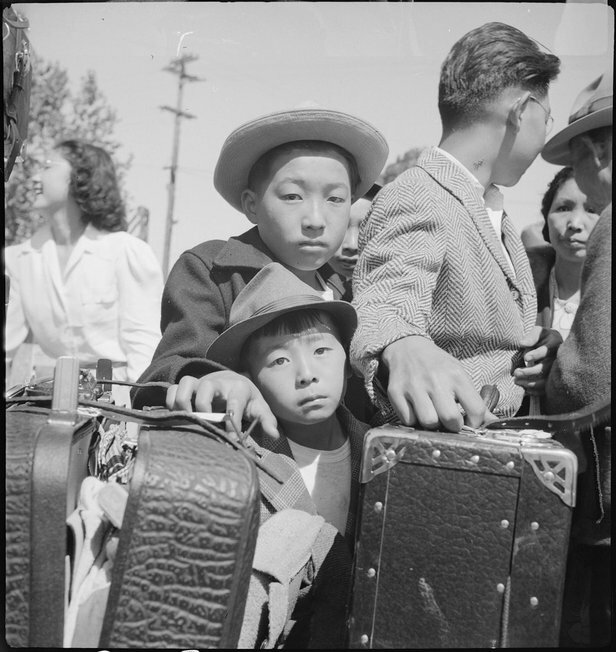 Now on view is a series of photographs by Dorothea Lange depicting Japanese internment camps in 1942. The images were selected to provide historical context for this year's Common Reader, Hotel at the Corner of Bitter and Sweet by Jamie Ford. The exhibition will be on view through the end of the year, coordinator Rene West said. Painter Guido Frick will lead a workshop Oct. 31 to Nov. 2 at Amarillo Art Institute. Master artist Guido Frick will return to Amarillo to lead a workshop at Amarillo Art Institute. 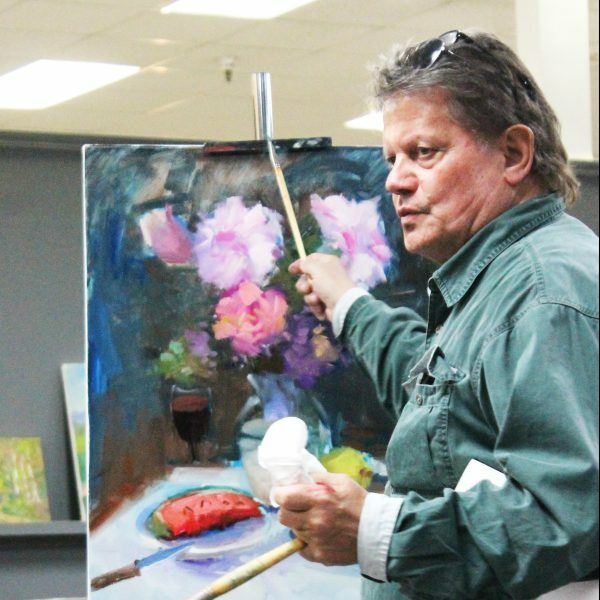 Frick, a German-born outdoor painter who travels throughout the United States for half the year, will teach indoor still-life and outdoor landscape (weather permitting) during the workshop, which will run from 9 a.m. to 4 p.m. Oct. 3 to Nov. 2. The institute is located inside The Galleries at Sunset Center, 3701 Plains Blvd. Lagniappe Productions will perform for a Wild West murder mystery dinner at Panhandle-Plains Historical Museum. Reservations are sought for a Wild West murder mystery dinner to be hosted by Panhandle-Plains Historical Museum. 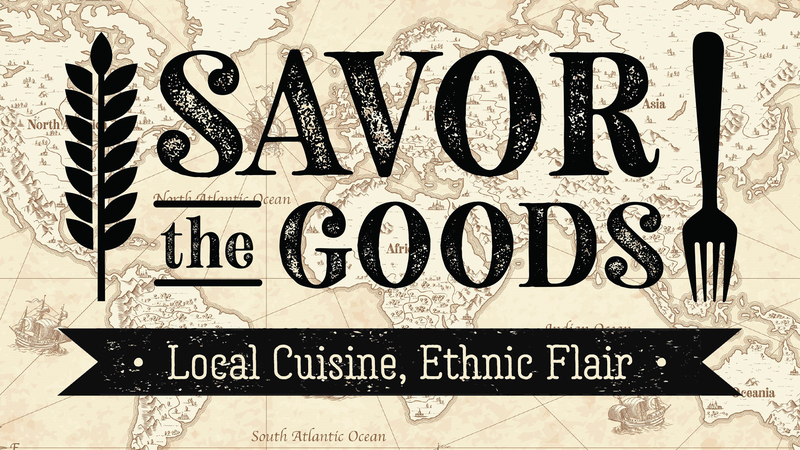 The dinner, featuring performers from Lagniappe Productions of Fort Worth, is set for 6 p.m. Nov. 4 at the museum, 2503 Fourth Ave. in Canyon. Tickets are $75 each or $140 per couple; only 150 seats are available. The show is set in the 1800s, featuring rustlers, wranglers, gamblers, saloon girls and lawmen. 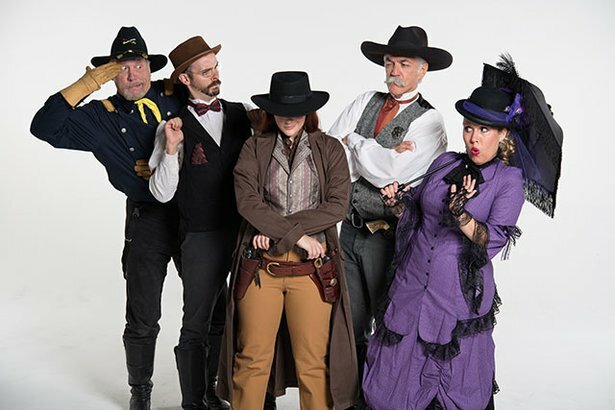 The Lagniappe cast debuted at the Fort Worth Stockyards in 2003 and was named best murder mystery dinner theater production by the Fort Worth Star-Telegram.